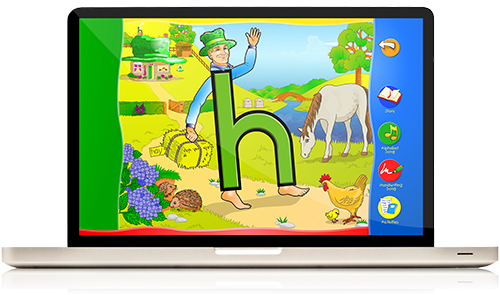 Although their primary purpose is for use within the classroom, our award-winning Living ABC and Story Phonics softwares can also be used at home. 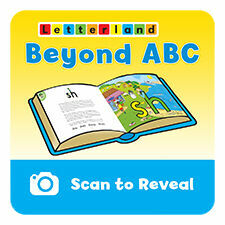 In Living ABC let your child see, hear and interact with the colourful Letterlanders. 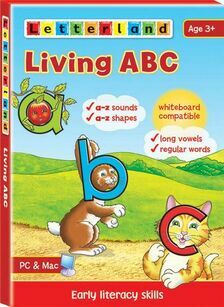 Featuring the a–z characters and the long vowels, Living ABC includes an alphabet song, a handwriting song and a story for each letter plus activities and clickable scenes. 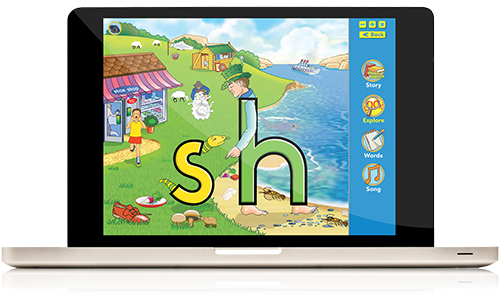 In Story Phonics let your child listen to the sounds, build words on screen, blend and segment words, and share animated versions of the stories that explain all the key spelling patterns. 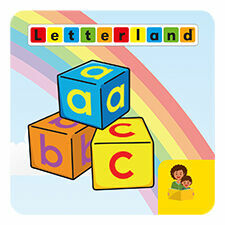 Letterland apps are available from the Apple App Store (iOS). 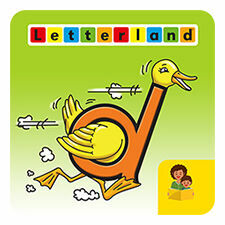 If you are a school and would like to purchase Letterland apps in volume, we recommend the Apple Volume Purchase Program. 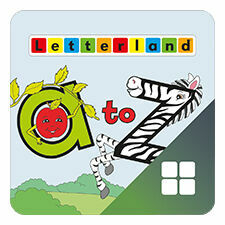 Bring Letterland to life in your classroom with the award-winning Living ABC software. 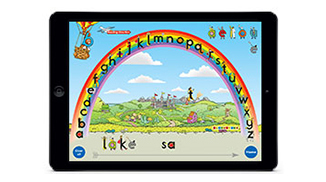 Featuring the a-z characters and the long vowels, Living ABC includes an alphabet song, a handwriting song and a story for each letter plus activities, clickable scenes and a Teacher Zone. 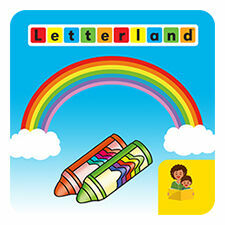 Letters really come to life in this exciting Letterland software. 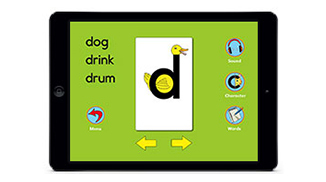 Use the software to listen to the sounds, build words on screen, blend and segment words, and share animated versions of the stories that explain all the key spelling patterns in the Phonics Teacher’s Guide. 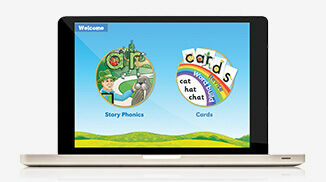 Bring the Fix-it Phonics programme to life with this interactive software. 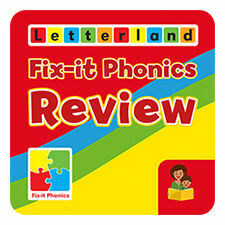 Children will be able to play games, listen to songs and start to learn letter sounds with lots of actions. 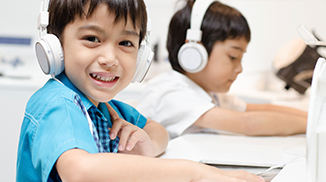 Software is included in the Teacher’s Pack (single device licence) or can be bought separately. Apps icons that have a teacher/child icon in the bottom right corner are educational learning tools and designed to be used with teacher or parent supervision. 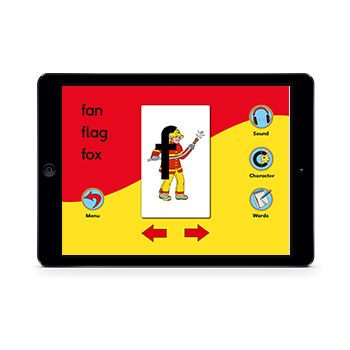 If you can't see a teacher/child icon then the app is suitable for your child to interact with the app alone. 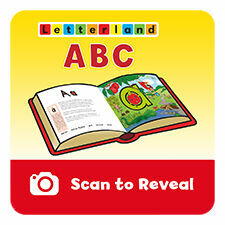 There are 3 fun apps to accompany the ABC Trilogy books. 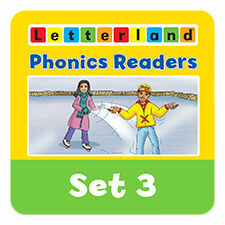 Hold your smart phone over the scenes in the books to watch videos of the Letterlanders. 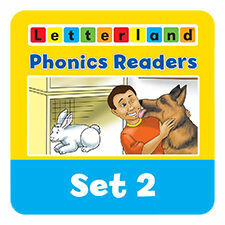 Hold your smart phone over the scenes in the books to watch videos of the Letterlanders. Hear them talk, and watch them move! 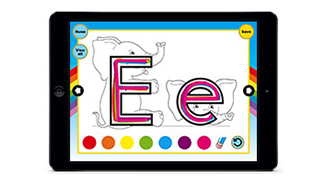 All the stories from My Alphabet Storybooks, available as 10 interactive apps. 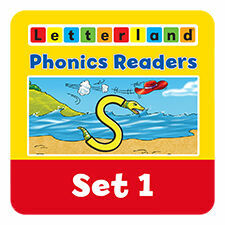 Read the stories with or without audio support and listen to letter sounds and decodable words. 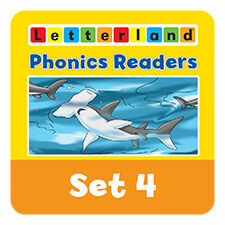 All the stories from Phonics Readers Set 1–4 are now available in 4 interactive apps. 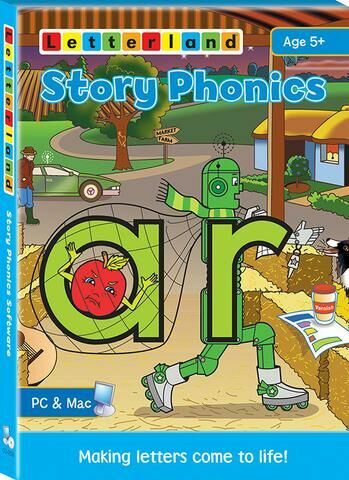 Read the engaging, interactive short stories with or without audio support. Touch the pictures to see fun animations! Software can be installed on a PC (Windows XP and above) or Mac (OSX 10.6 and above). They are protected by a Product Key which can be found on the CD-ROM. During installation you will be asked to register and activate your Product Key which requires an internet connection.